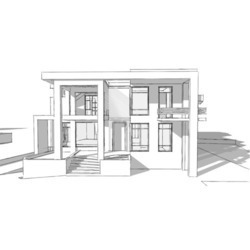 WE ARE PROVIDED BUILDING ELEVATION DESIGN SERVICES & ELEVATION DETAILS . 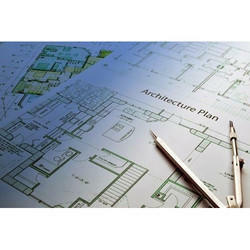 We are engaged as the leading service providers of Architecture Layout from past many years. We have gained enough experience in the industry due to which our services are ranked at the topmost position. As we all know, land is a finite resource and a prime investment to own. Land, being transformed into great cities, nice homes, grand industrial parks, is one great feat to accomplish. Developing acres of this prime property entails a lot of planning and building. · Site survey and tabulation of data. · Excavation and earthwork by mechanical means. · Driving of Piles for foundations. · Allied R.C.C. & Civil work. Sivanssh Infrastructure Development Pvt. Ltd.
Go for Sustainable Architecture for You and for Your Future Generations. Our idea of Sustainable Architecture is an ecological design, which ensures that our actions and decisions today do not restrain the prospects for our generations to come.